How many of you grew up drinking 2 big glasses of cow’s milk every day? I know I sure did, though I hated the taste of milk. My mother believed it was the best source of calcium so I had no choice but to gulp it down. The ancient science of Ayurveda does corroborate my mother’s belief, and says that cow’s milk is a sacred health tonic that can balance different type of doshas. This would be great if we could access milk from organic grass fed cow on a daily basis. Unfortunately, most of the milk that is available to urban consumers today, is adulterated or brimming with growth hormones and antibiotics. This can lead to serious health complications. Additionally, women who are prone to acne should avoid animal milk. Some studies show the proteins in dairy may trigger Type 1 diabetes, PCOS, allergies, ENT problems, IBS and is linked to higher risks of breast and ovarian cancer. Given the severe health complications that can arise from consuming such milk, I prefer to avoid animal milk completely and gave up dairy 3 years ago. I must admit, that I do end up eating paneer and yoghurt occasionally but I still try and avoid it as much as possible. Instead, I drink vegan or plant based milk forms. By vegan or plant based milk I mean milk that is obtained from nuts and seeds, and even rice or oats. They are clean and very nutritious, have no preservatives, and are alkaline, anti-inflammatory, low in calories, easy to digest, lactose free, and full of essential fatty acids, vitamins and minerals. Best of all, they are easy on the stomach and leave me feeling lighter. Plant based milks are not at all difficult to make at home. Here are the recipes for 3 of my personal favourites. You can drink these as is, or add to your cereals, protein shakes, smoothies, soups and bakes. You can add different flavours to these if you like -vanilla essence, dates to sweeten them, cinnamon powder, turmeric, raw cacao. Kitchen tools: You will need a blender, cheese cloth or fine mesh bags, glass bottles and a skillet to roast your oats. Oat milk– This has a mild flavour, is low in fat and calories, rich in fibre, and contains good amount of B vitamins, essential vitamins and minerals like calcium and manganese. it has cholesterol reducing properties, maintains healthy blood sugar levels. 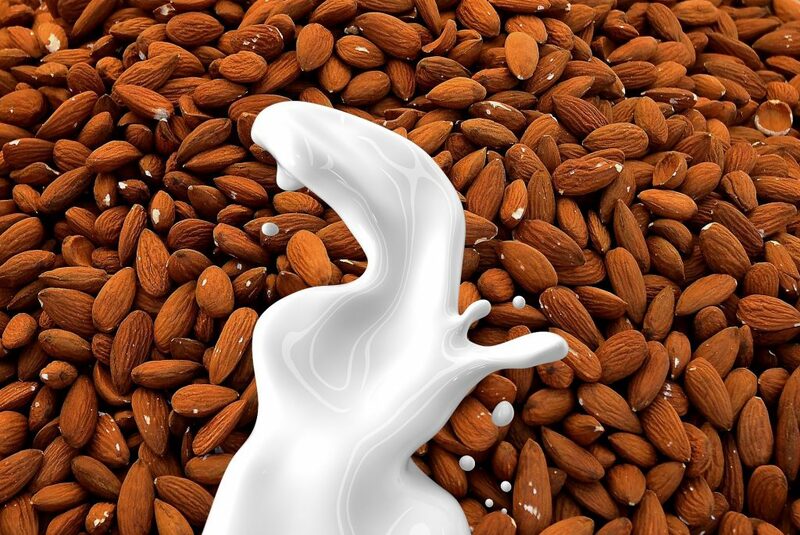 Almond milk– It contains healthy fats, is good for your skin, protein rich, great for gym addicts as it helps to build strong muscles, and good for bones. It is excellent for building immunity and is low in calories. Sunflower seeds milk– This one has anti-aging and healing properties and is excellent for the skin.It’s full of vitamin E, a potent antioxidant which helps to nourish and repair your skin and has Zinc, magnesium, vitamin B, iron and selenium that are great for immunity. It is also a good source of calcium.